Some folks look for new ways to jazz up their Thanksgiving spreads, but personally, I’m a traditionalist. I like everything about Thanksgiving just as it is. In my family, this means the juiciest turkey on the planet, creamy mashed potatoes, stuffing, and gravy. Traditional right? But then there’s also chili chicken, biryani, shrimp balls, lasagna, BBQ pork, shrimp and veggie stir fry, duck, beef curry, bread, dumplings and salad. Not so typical, but in our Hakka household, we take the best of Indian, Chinese, and Canadian food and feast. These spreads are legendary and friends of the family often hope for an invite, or at the very least, some leftovers. 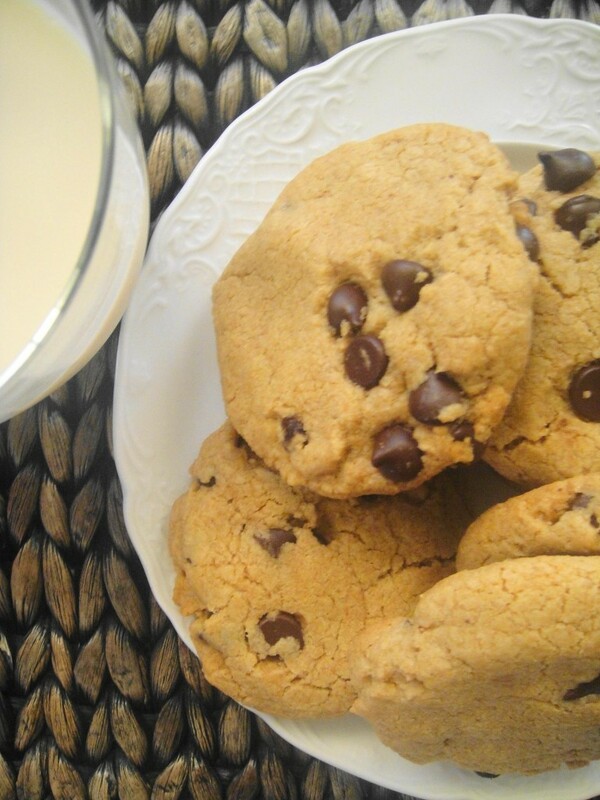 I’m also a traditionalist when it comes to chocolate chip cookies. Honestly, some gluten-free cookies can be really terrible. There are some packaged ones out there that are just disappointing (especially since they cost a fortune – like really? expensive cardboard? I’ll pass). 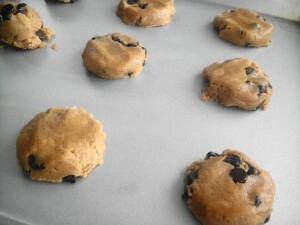 I’ve also tried a few from bakeries, and while tasty, they’re nothing like the chocolate-y chewy Neiman Marcus cookie. Do you know the urban legend of the Neiman Marcus cookie? Well you can ready about it here. Apparently it’s a myth which is why NM posts the recipe on their website, for free. 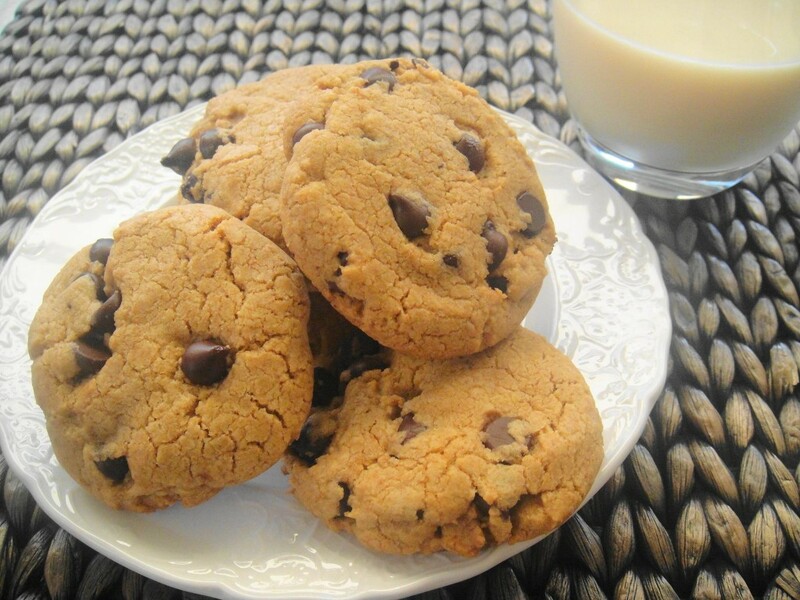 It’s honestly the best chocolate chip cookie recipe I’ve ever made (before I went GF) – moist, flavourful, and super simple to whip up. Tender and chewy. Traditional and tasty. Love NM. During the holidays, I used to bake countless batches of these cookies and give them out as gifts. Since going GF, I thought I’d never have them again. Until now. I figured out a way to swap out the ingredients to create a healthy, just as tasty maybe even tastier version. 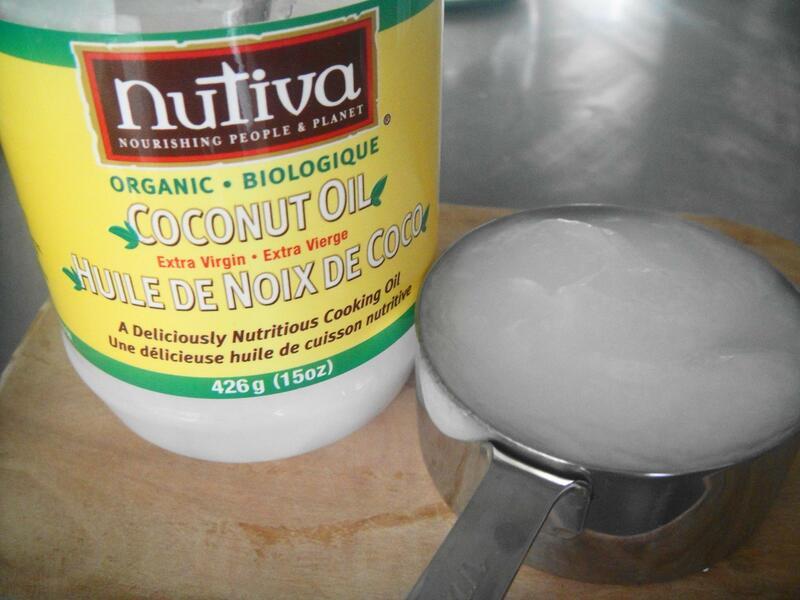 Bye bye butter, hello coconut oil. Exit flour, enter quinoa flour. 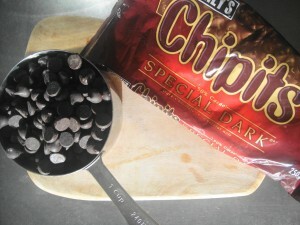 I also cut down the chocolate chips again so they hold together better. The quinoa flour is great because it adds protein and a subtle nutty flavour (even though it’s nut free) – healthy enough for breakfast in my opinion. The coconut butter is great too both for flavour and for those who are dairy intolerant. 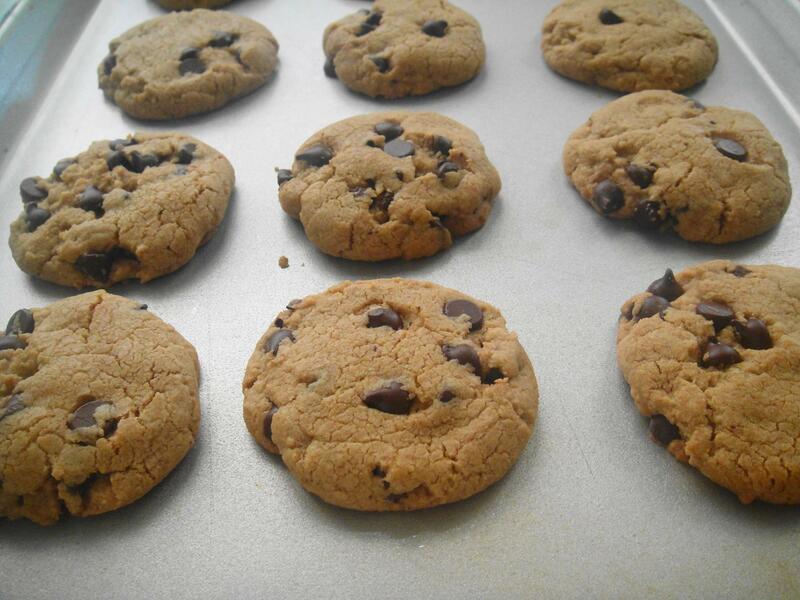 They bake up so beautifully and fill the whole loft with a warm chocolate chip cookie aroma that is intoxicating. 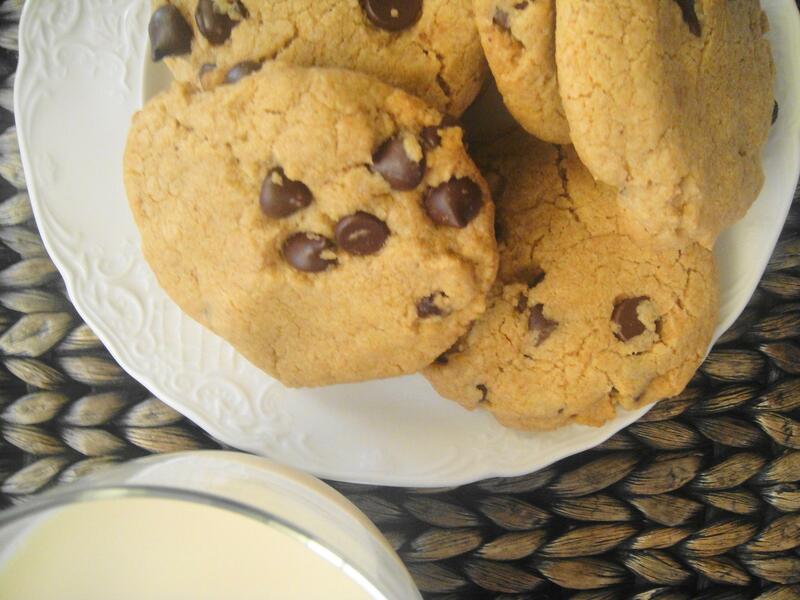 This gluten-free version of the NM cookie is definitely going to be a new tradition in my home. Happy Thanksgiving everyone. 1. Preheat oven to 300 degrees. 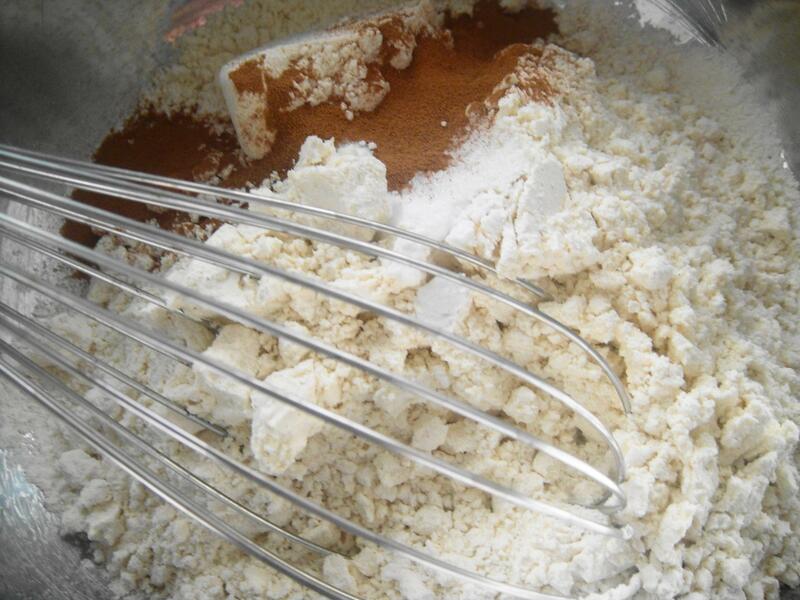 In a medium mixing bowl, add oil and sugars and beat with an electric mixer until fluffy, about 30 seconds. 2. Add egg and vanilla and beat for another 30 seconds. 3. In a separate bowl, combine flours, baking powder, baking soda, salt, and espresso powder and whisk together until blended. Beat dry ingredients into wet ingredients slowly until combined, about 15 seconds. Stir in chocolate chips. 4. Using a 1 ounce scoop or 2 tablespoon measure, drop cookie dough onto greased sheet about 3 inches apart. 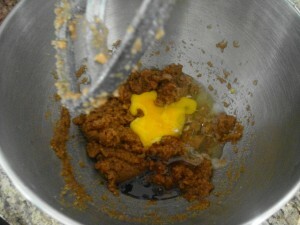 Gently press down on the top of the cookie with the back of a wooden spoon or spatula to spread out into a 2 inch circle. Bake for 20 minutes or until golden brown on the edges. 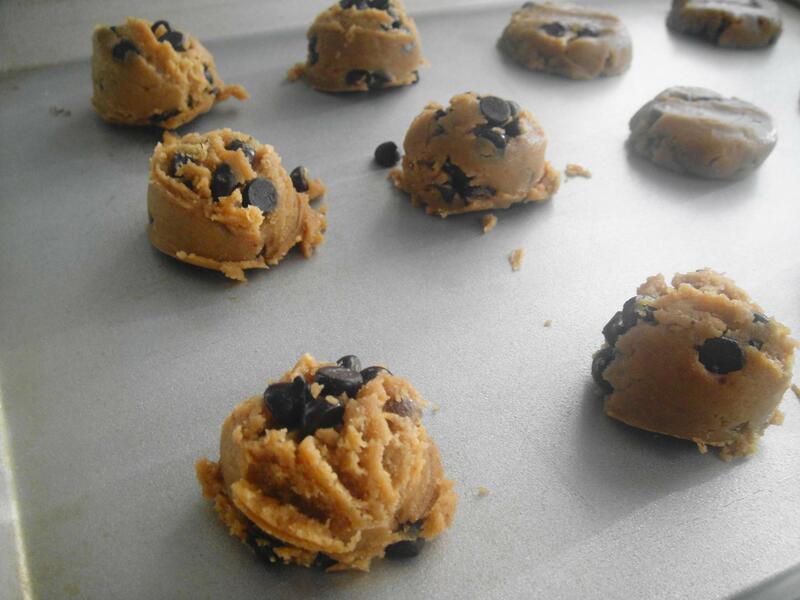 For a crisper cookie, bake for an extra 2 minutes. I can’t wait to make these!!!!!! Thanks for this recipe! Thanks Jennie! You made my day! So glad you loved them and thanks also for including your modifications 🙂 Sounds fab!